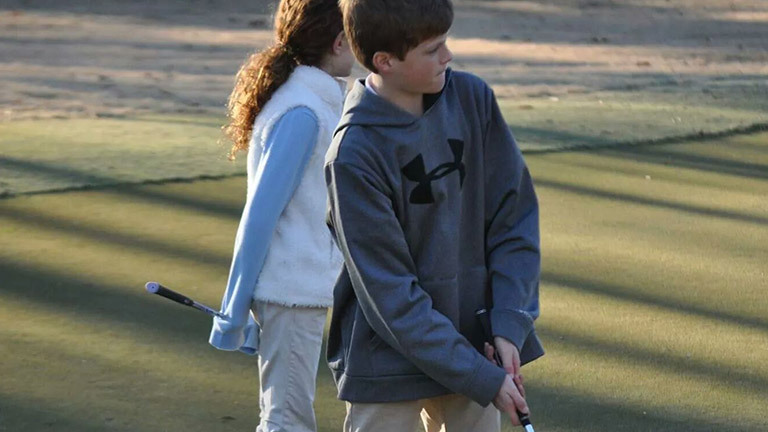 Students in Grades 4-8 are invited to join the RLS Golf Club. Participants have experience on the course and are interested in playing on a high school team in the future. Contact the school office for details.